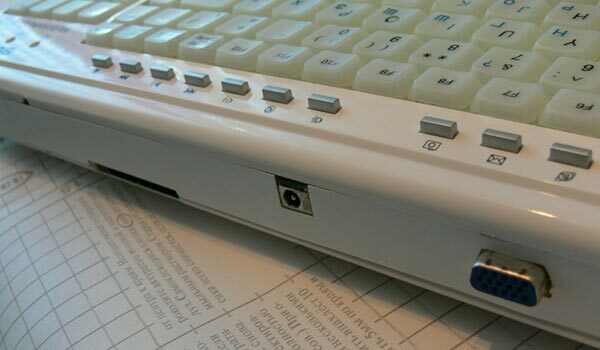 Asus still hasn’t released its much anticipated Asus Eee Keyboard PC, so one modder who couldn’t wait has decided to make their own version using an Asus Eee PC 900. 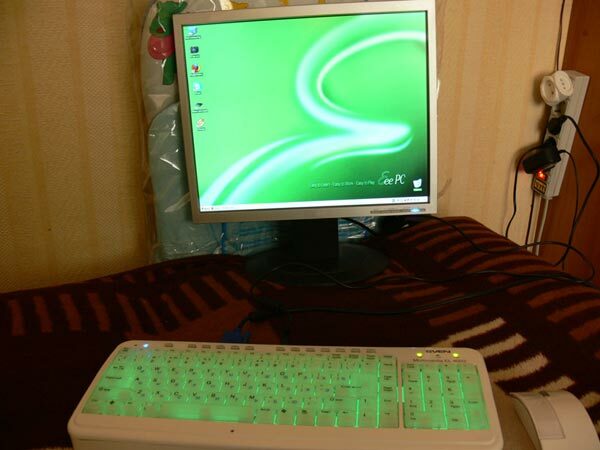 This cool keyboard PC mod is the work or Russian modder Mike_ap who used a Sven Multimedia EL 402 keyboard and parts from an Asus Eee PC 900. 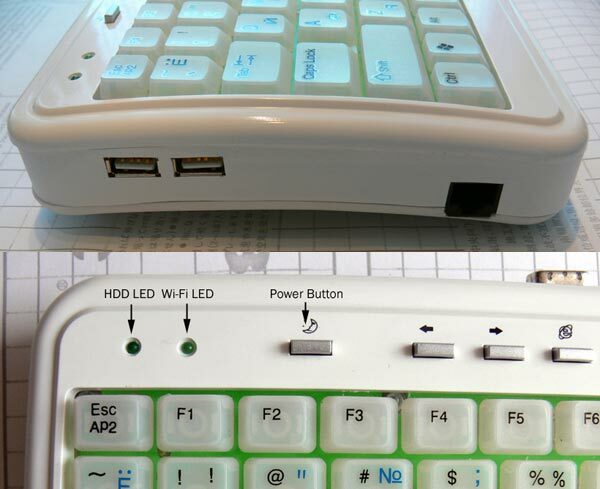 This is definitely one of the coolest mods we have seen here on geeky gadgets, and the homemade Asus Eee Keyboard PC has a 900 MHz Intel Mobile Celeron processor, 1GB of RAM, a 20GB SSD and built in WiFi. Head on over to Eee-PC.ru for lots more photos and full details of this cool PC mod.